Based in West London. 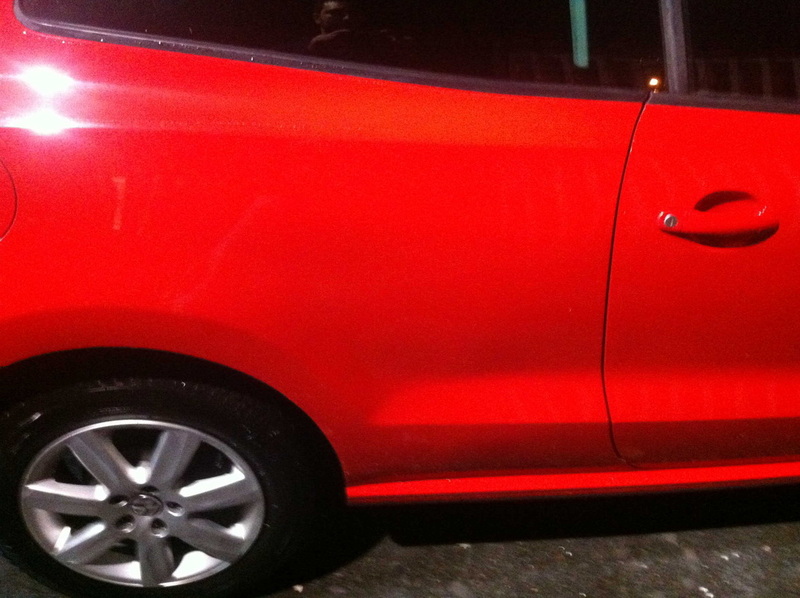 FT Smart Fix prides itself on offering a high quality car body repair service, at an amazing value. 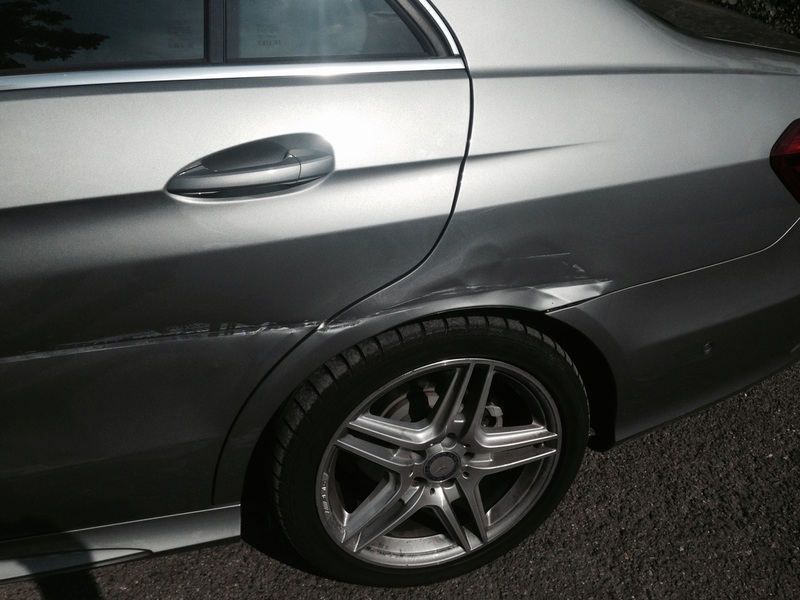 Whether you're looking to repair any dents, scratches, alloy refurbs or that showroom shine. We've got it covered! 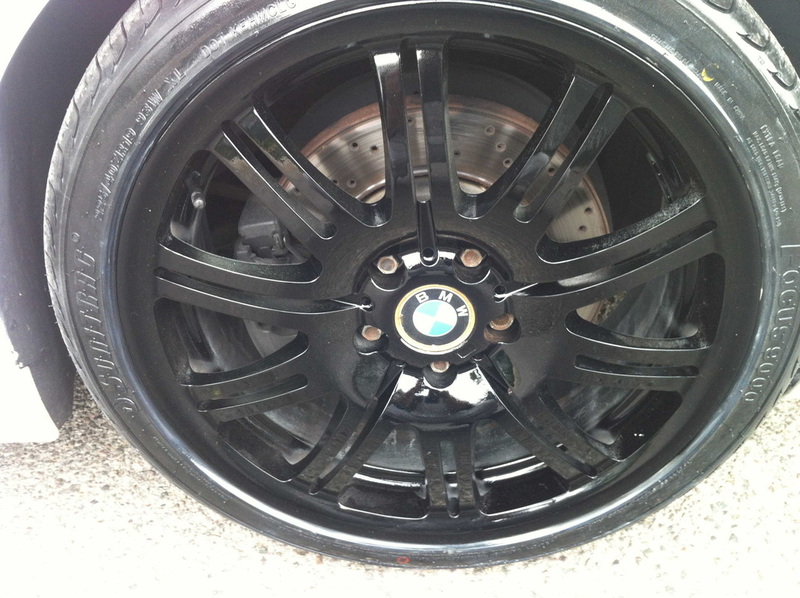 See﻿﻿ for yourself with our before and after pictures below. 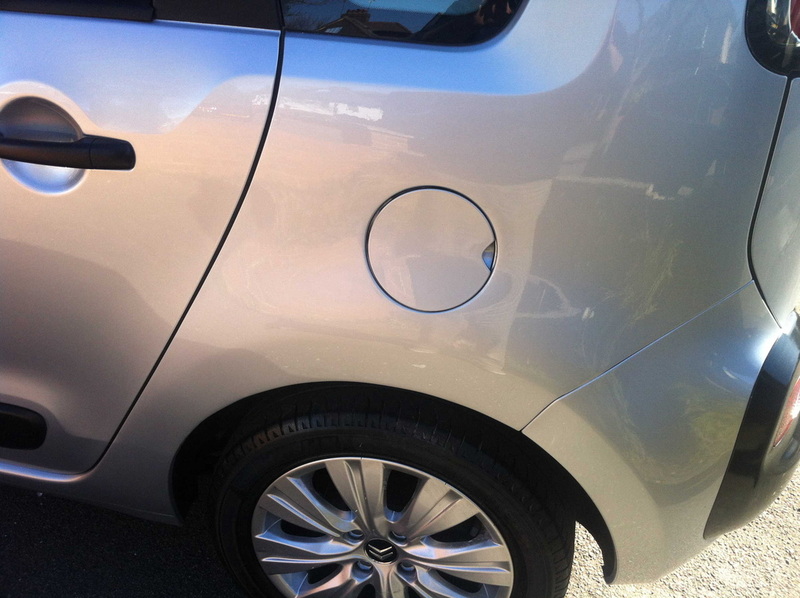 See for yourself with our before and after pictures below. If you like what you see, feel free to contact us for a friendly chat. 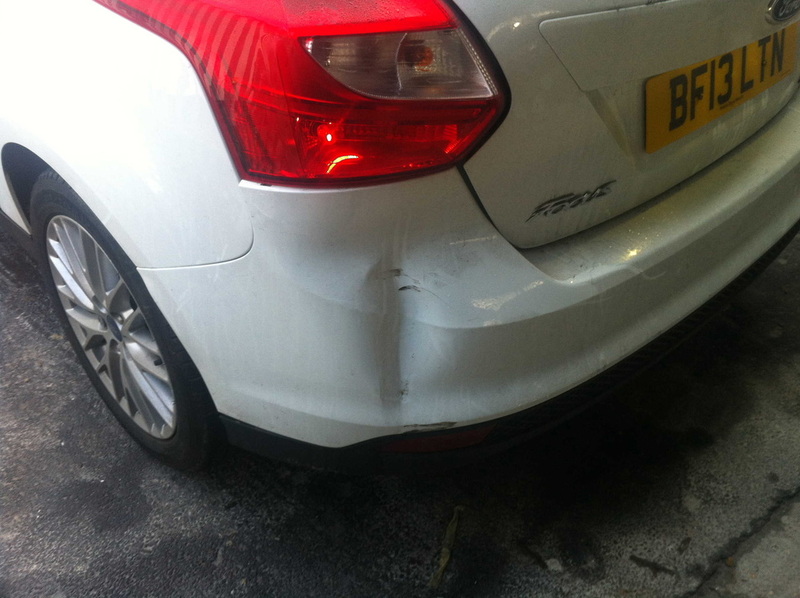 A typical example of a damage from one of our very happy customers. 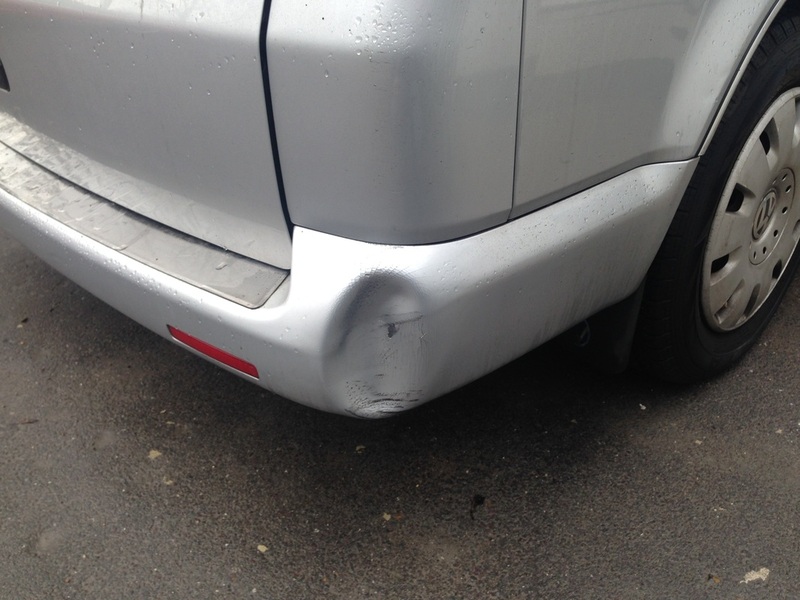 The damage was fully repaired by us, without the need to replace the door or the quarter panel. 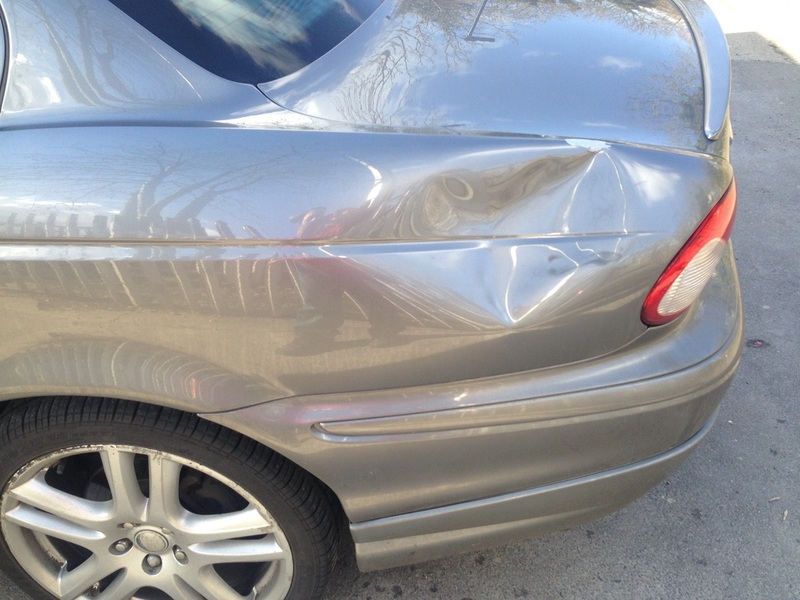 Replacing the door and the quarter panel as this can be very costly compared to repairing it. 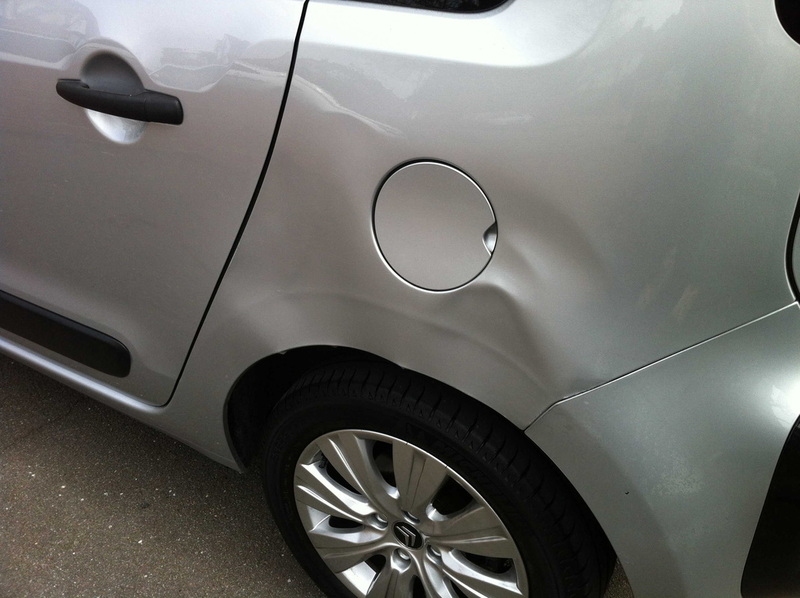 Our customer below had a massive dent as shown below. Our after shot shows off our showroom finish! 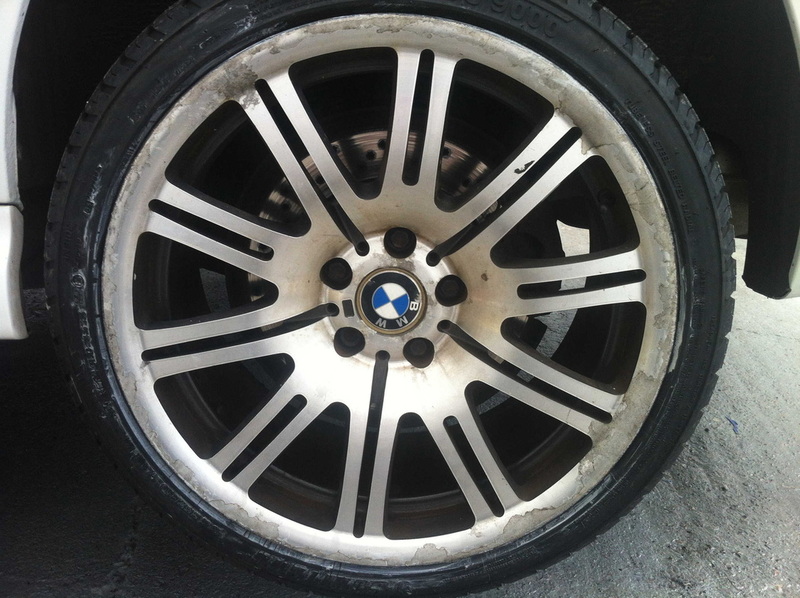 If you're alloy wheels are looking shabby, then our alloy wheels refurbishment service is exactly what you want. 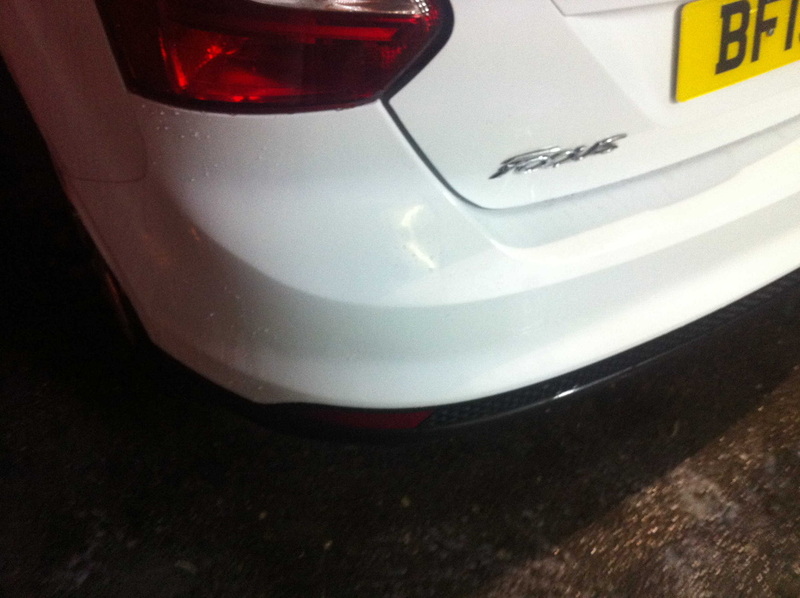 We can even paint them to a colour which suits you. 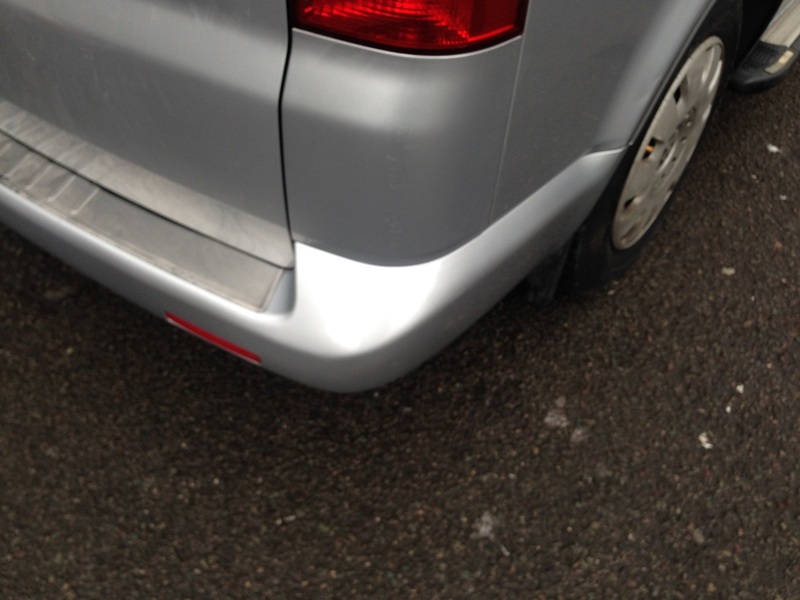 The side repair below was deemed unrepairable by insurance and a new panel would have been fitted. 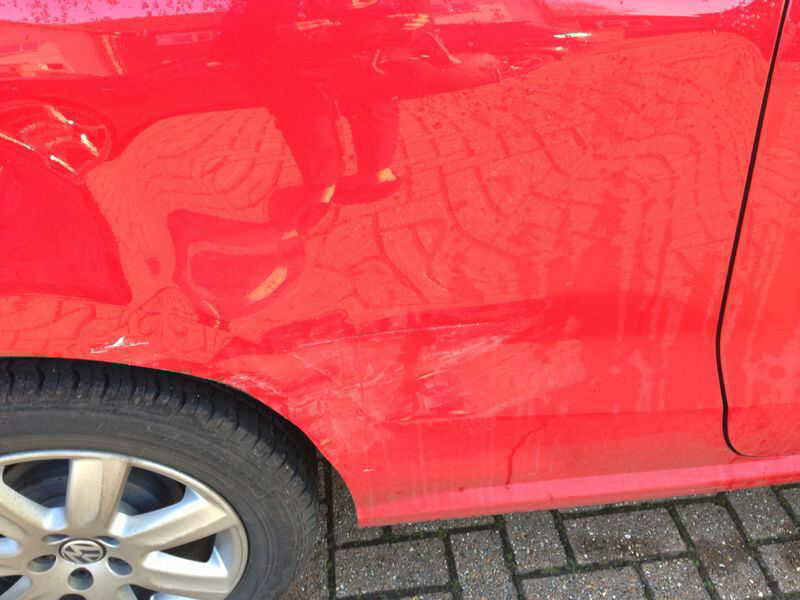 But we repaired the panel, without the need of buying a costly new panel which saved our customer hundreds! 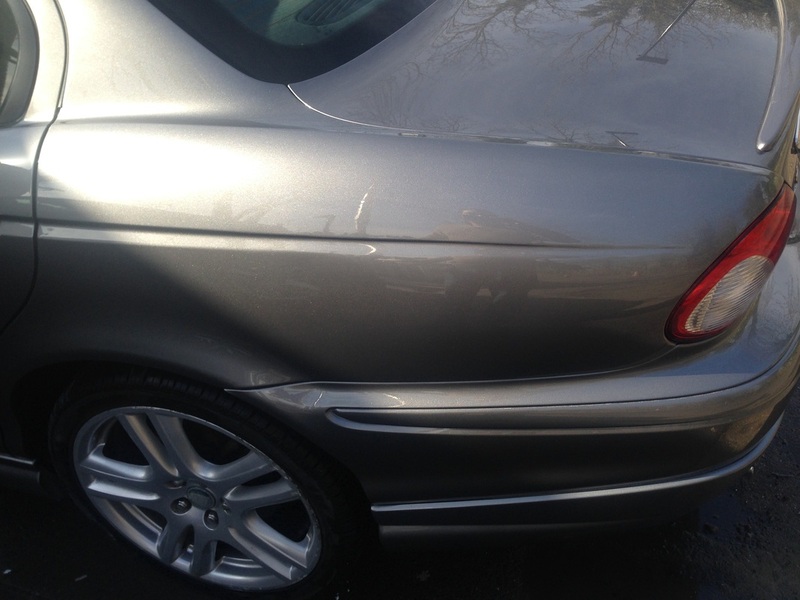 Our customer below had some scrapes and scratches as shown below. Our after shot shows off our showroom finish!